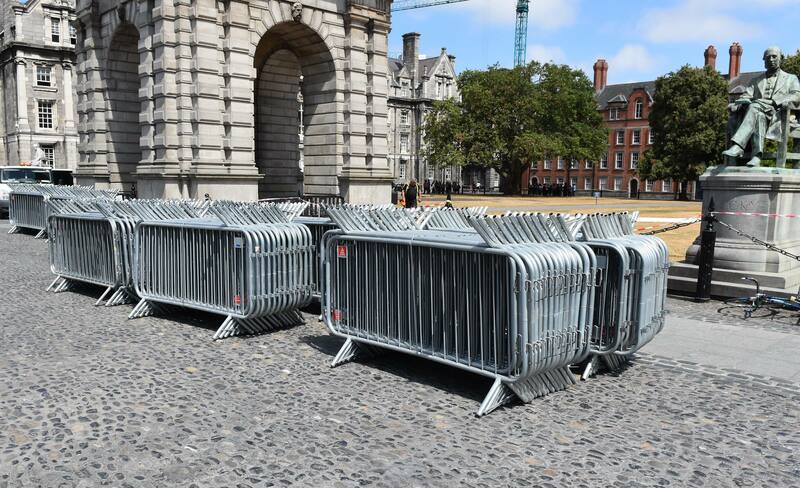 Trinity College is preparing themselves for the Royal Visit. 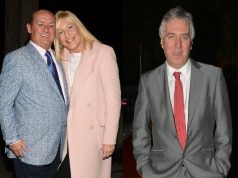 Prince Harry and Meghan Markle have already landed in Dublin, ahead of their historic Irish visit. 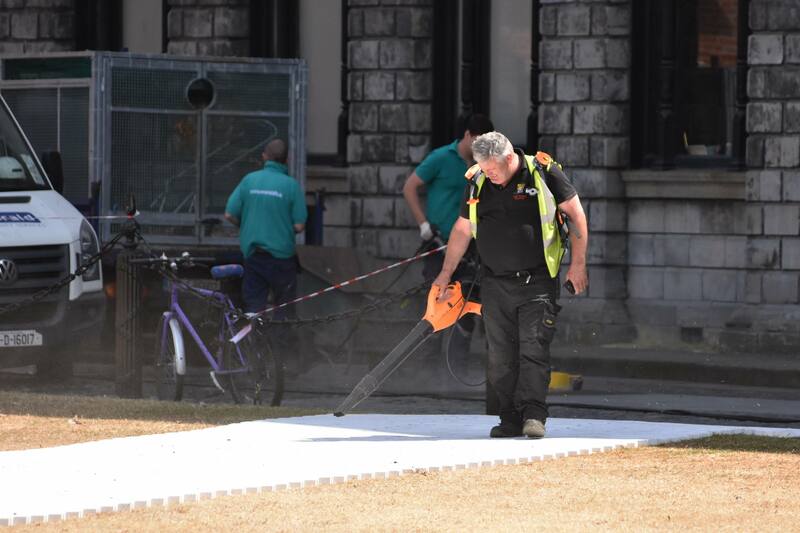 Work has been getting underway to prepare Trinity College for the Royal Newlyweds. 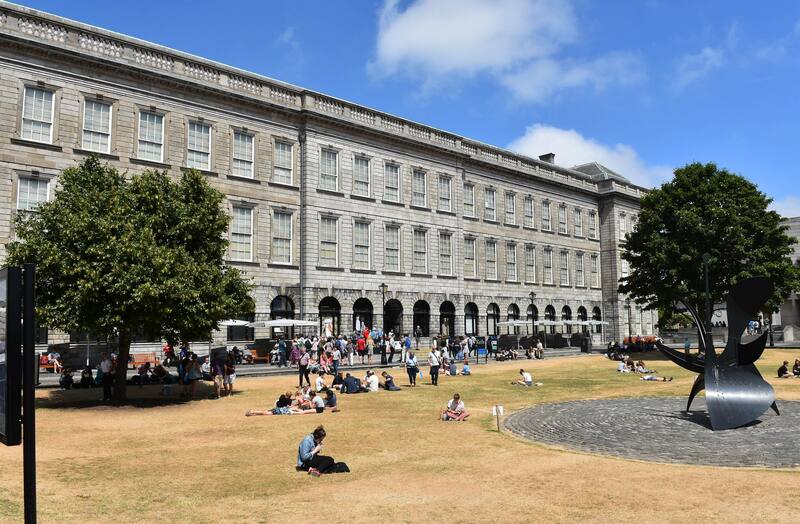 The Duke and Duchess of Sussex are set to visit the Book of Kells located in the Long Room of the Old Library. 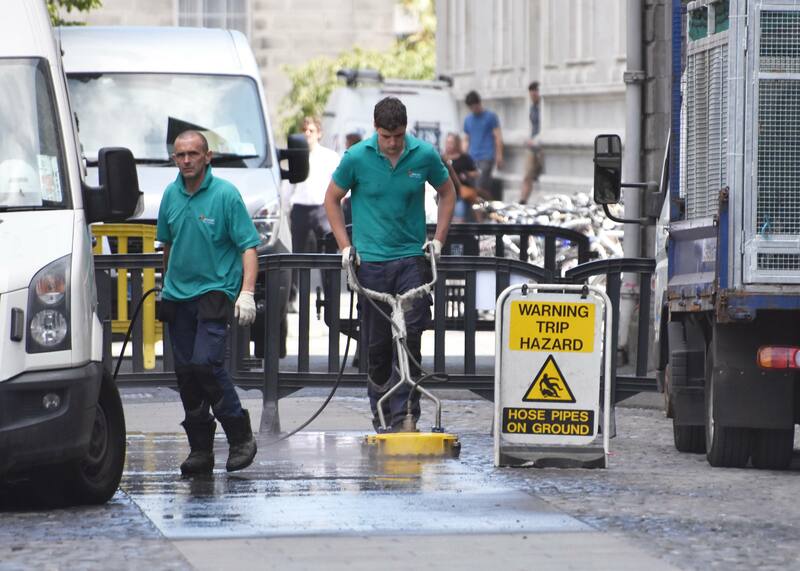 The normally green lawns outside the Old Library are now brown and arid due to the prolonged drought and subsequent hosepipe ban.